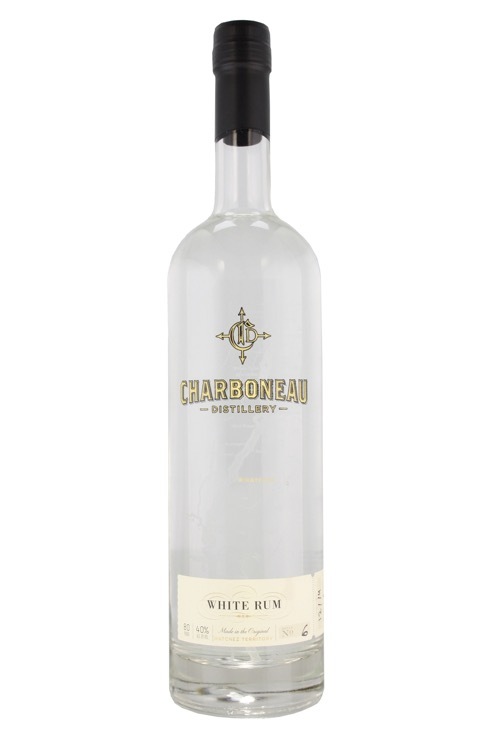 Award winning Charboneau White Rum is hand made in Natchez MS by the father and son team Doug and Jean-Luc Charboneau. Using a proprietary blend of Raw Sugar and Molasses sourced directly from a sugar mill in south LA they personally ferment, distill and bottle the Rum. A 92 rating and Gold Medal from the Beverage Tasting Institute (June 2015) makes this the highest rated American made White Rum BTI has ever rated. Made from molasses, it was in finding a use for the byproduct of sugarcane, in the Caribbean, that Rum came into being. Every island has its own distinct style, with each of the island's distilleries producing a further variation . While white rums readily form the base for a number of varied cocktails, dark rums, aged in ex-bourbon and cognac barrels, can take on great depth of flavour. They typically exhibit exotic, tropical-fruit aromas and a warm spiciness that, like any great spirit, is worthy of appreciating on its own.